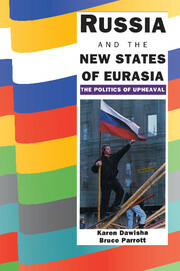 The politics surrounding the use of urban space expose the interaction of economic, physical, social and political factors that shape contemporary society. 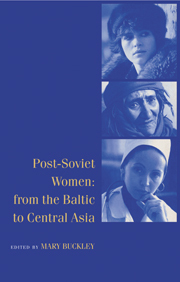 This exposure is especially revealing when focused on a single community during a period of dramatic transformation. 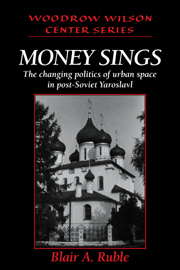 Money Sings explores the sweeping reorganization of Russian life during the initial post-Soviet era (August 1991–December 1993) by examining the politics of property in a Russian 'Middletown,' the historic industrial city of Yaroslavl. 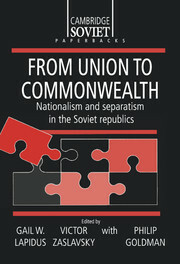 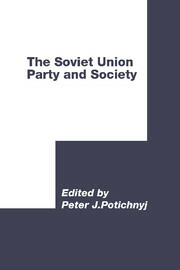 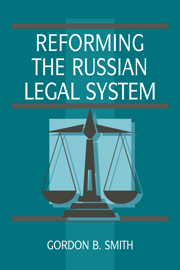 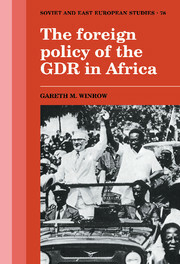 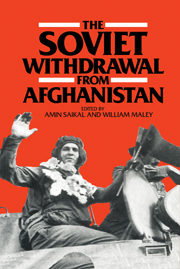 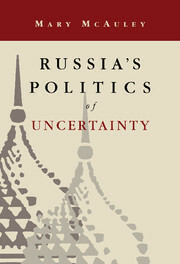 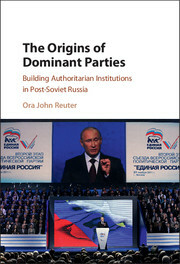 Through case studies of housing privatization, historic preservation and urban planning, this volume demonstrates important lessons about the bureaucratic and political dynamics of systemic change in post-Soviet Russia, the economic transition to the market, and the importance of economic factors in shaping the contemporary city.